Are you in search of a unique décor centerpiece to WOW your guests? Then, we have the perfect idea for you– The Illuminated Glass Cloche. 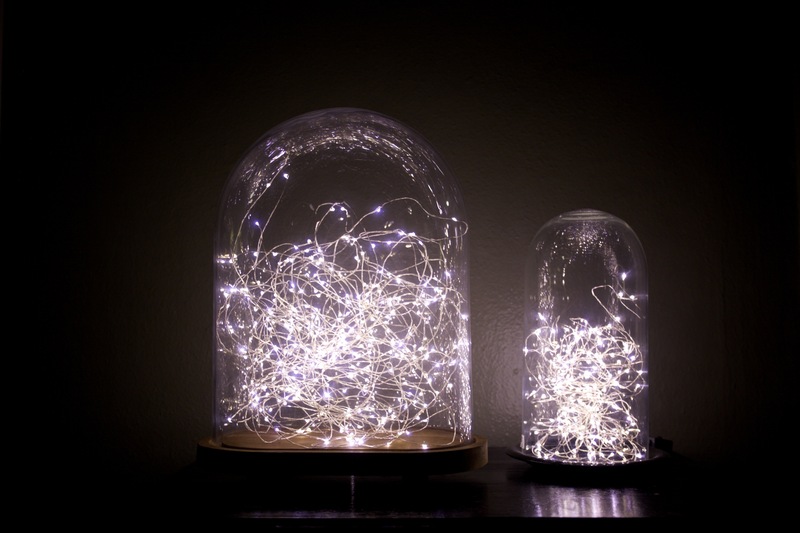 Designed with a malleable 100-foot strand of glowing LED light, these glass bell shaped cloches (also known as bell jars) add the perfect touch to practically any surface, making them the one-of-a-kind display that will have your guests buzzing around them all evening in conversation. 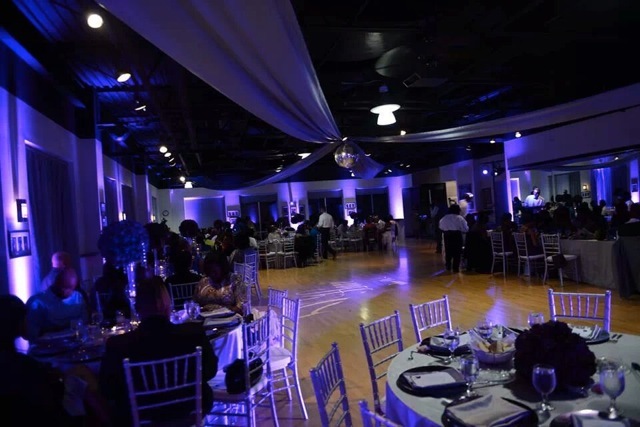 Maybe it’s the fight back from florescent and LED lights, or maybe it’s a nod to the past but Edison Lights have made a huge comeback in event decor. Whether it’s overhead or incorporated with centerpieces, the intricate filament make for a beautiful photograph despite the naked bulb. Lighting can create the perfect atmosphere. 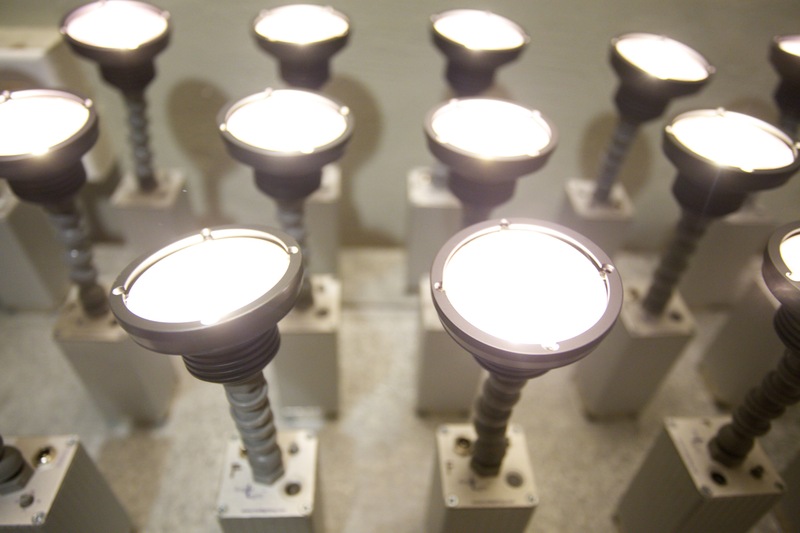 Why not use Edison Bulbs to create your perfect ambiance? 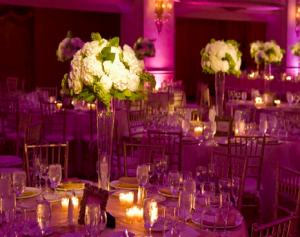 With lists of necessities and awaiting proposals, planning an event can be out right scary. Are you booking a delicious caterer or fancy florist? Will the decorations and lighting showcase everything superbly? And when planning a wedding, something to be done only once, how can anyone be sure the pictures will turn out or even if there will be any worth while to keep in the end anyway? It’s not like anyone has the time for a redo.